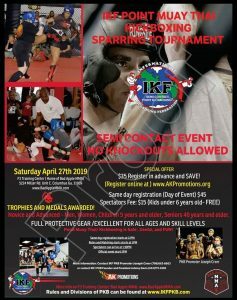 SEE REGISTERED FIGHTERS FOR 3rd SPRING CLASSIC- REGISTER TODAY! 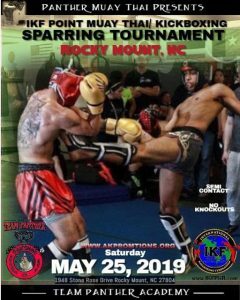 12:00 pm Kru Pol Muay Thai Seminars USA –... @ YOUR LOCATION! 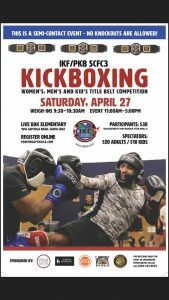 Kru Pol Muay Thai Seminars USA –... @ YOUR LOCATION! Johnny “Superfoot” Davis held numerous kickboxing titles including Two World Championships and started AK Promotions. © 2016, All Rights Reserved | AK Promotions | Website Design & Web Hosting by BizCom Web Services, Inc.